The Bulldawgs’ trip to Saturday’s state championship game was the first in the program’s history. 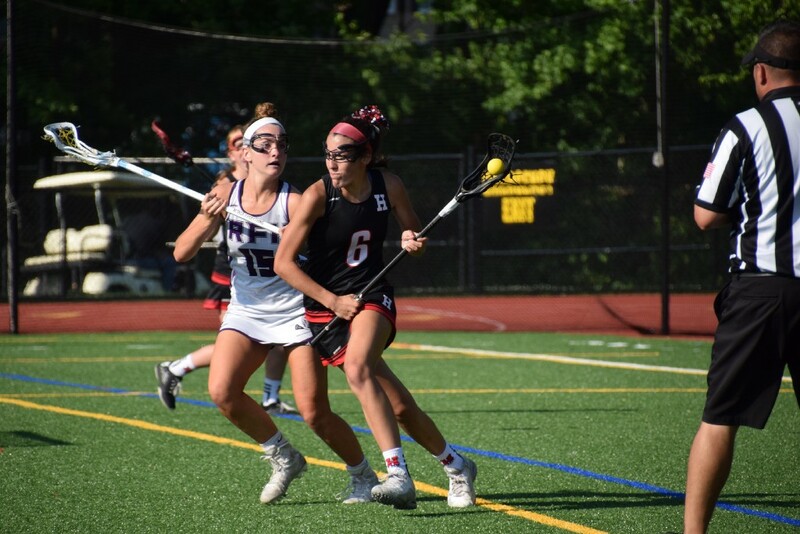 Haddonfield girls lacrosse’s first state championship game in program history ended in a loss as the Bulldawgs were defeated by Bernards High School, 15–5, on Saturday at Kean University. Jaimie McCormick led Haddonfield in scoring with a pair of goals. Gabi Connor and Caroline Beckett also scored in the loss. Bernards was led by Laurel McHale, who tallied five goals and three assists. Haddonfield finishes the 2017 with a record of 18–3 and their first ever South Jersey Group II championship.